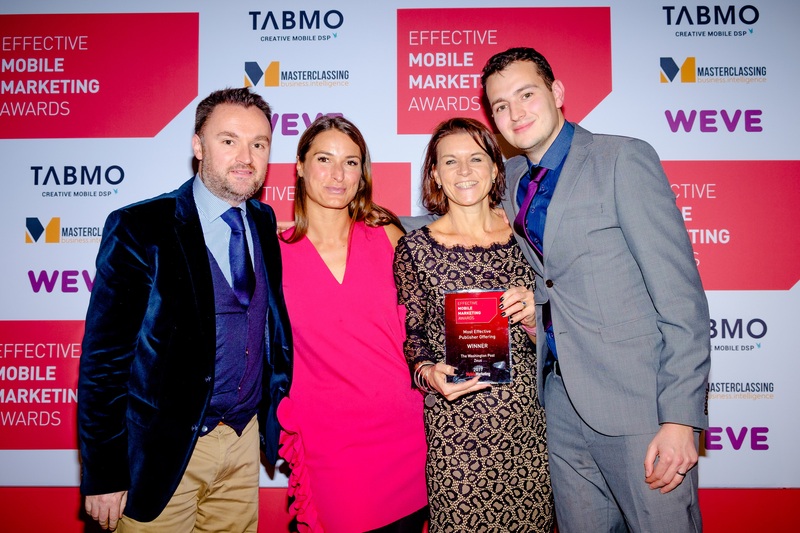 Our Effective Mobile Marketing Awards are the highlight of our year, an honour recognised throughout the industry that celebrates excellence in mobile marketing across the globe. 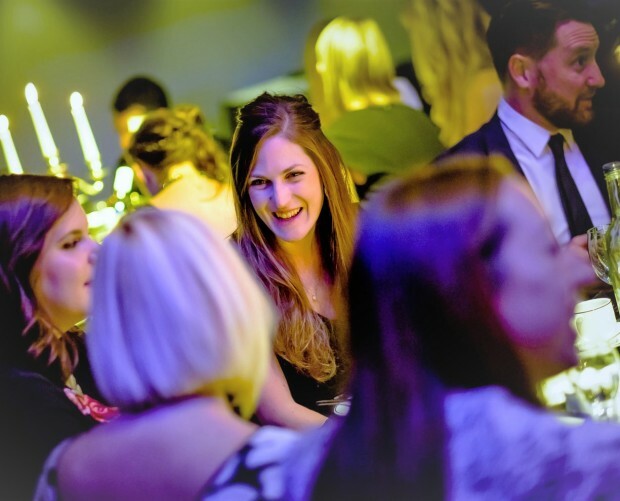 Now in their ninth year, you can secure an Early Bird discount on your entry by submitting it before Friday 13 July, just over a month from now. 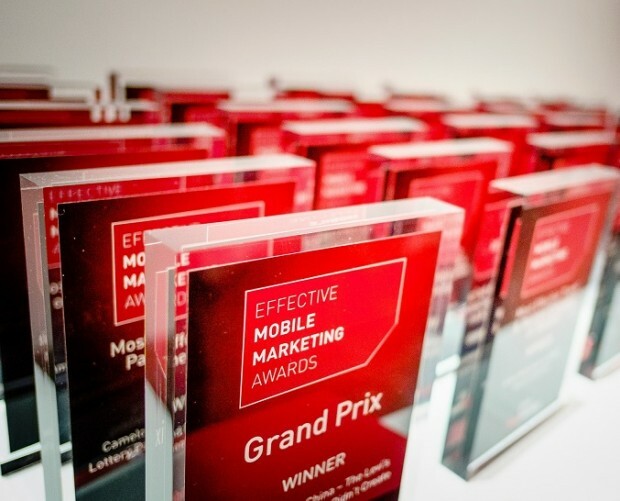 There are 35 categories in which to enter this year, including several new categories such as Most Effective RCS (Rich Communication Services) Campaign, Most Effective Chatbot Solution and Most Effective Anti-Fraud Solution. 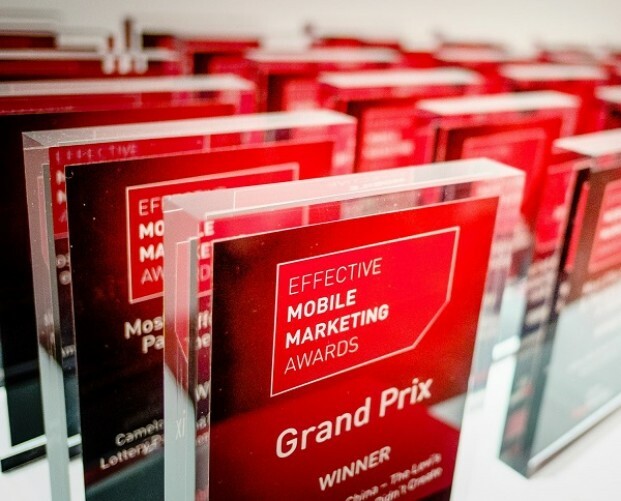 These new additions ensure that our Awards reflect the ever-changing world of mobile marketing, and make sure that innovative, cutting-edge campaigns and solutions are recognised. 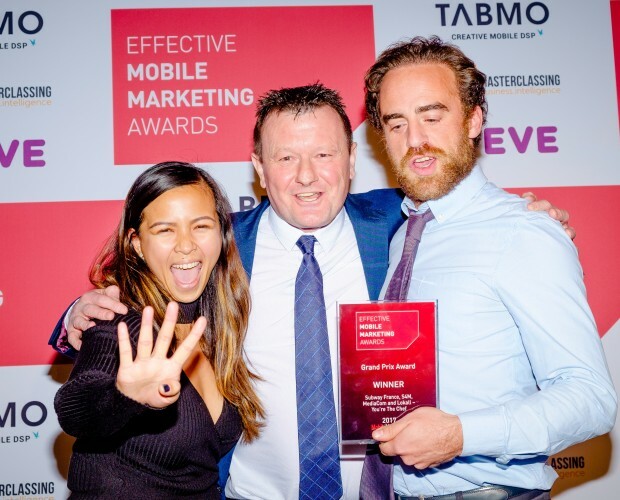 Last year's Awards went to a wide variety of global brands, ad tech firms and publishers including S4M, Yodel Mobile, Doritos, Heathrow Airport, Deutsche Telekom and Manning Gottlied OMD. One of the biggest names to win was The Washington Post, which took home the award for Most Effective Publisher Offering. 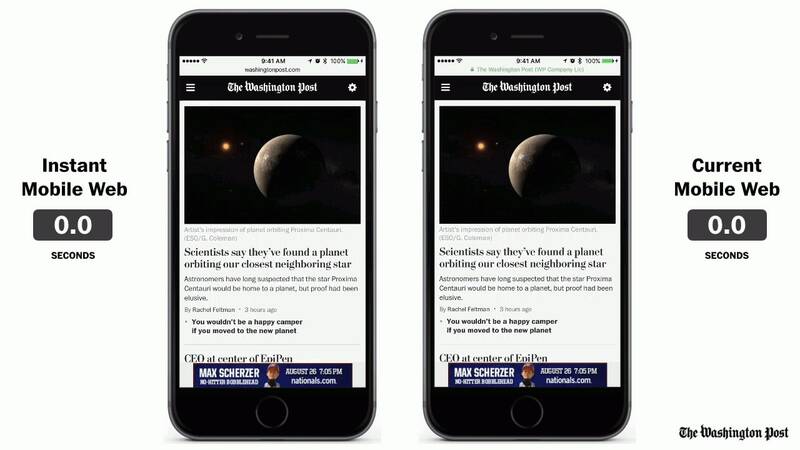 The Post's Zeus platform was the result of working with Google to leverage its Progressive Web App technology, with the aim of creating a mobile site that loaded lightning-fast. In addition to speed, The Post was also focused on producing a scalable product that would address some of the key issues in digital advertising like viewability, fraud and ad blocking. Zeus is a custom HTML, JS wrapper and server-to-server platform, working on both secure and non-secure networks, across devices and platforms. When integrated within a site server, it protects against 'heavy' ads and prioritises ad loading. Since launching, The Post saw a 32 per cent increase in clickthrough rates, a 100 per cent increase in viewability compared to industry standards and an 80 per cent reduction in latency. 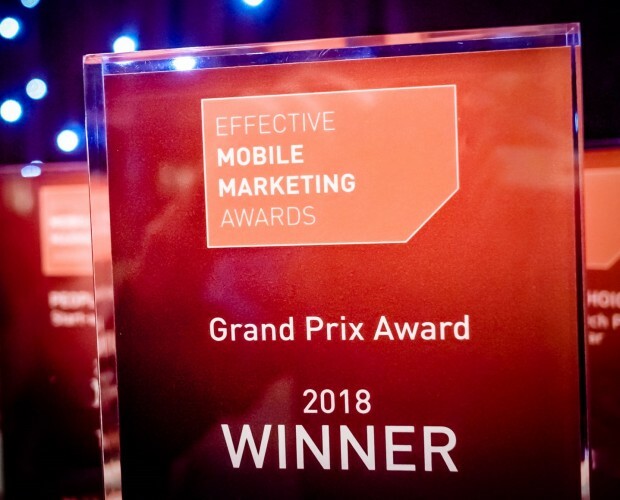 Our judges called Zeus "an impressive attempt to bring The Post's ad offering up to speed with the editorial content, and the results prove that the investment has been worth it." If you think your best work deserves to be recognised just like The Washington Post's Zeus platform was, the deadline for the 2018 Awards is 27 July. However, you can benefit from a £25 discount off the full entry price by getting your entries in before the Early Bird deadline of 13 July. To put yourself in with a chance of winning, check out the categories, rules of entry and all the other details on our Awards site, then head to the Awards Portal to submit your entries. 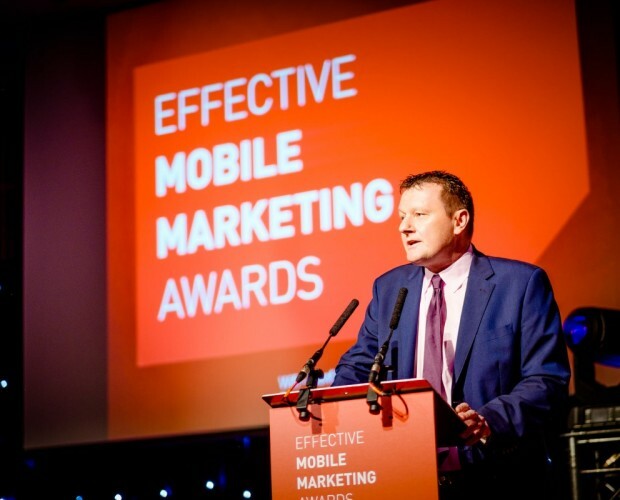 The winners will be announced at our Awards Ceremony in London on 15 November. Good luck!